We are proud to be the exclusive Canadian distributor of DekoRRa Products Rock Enclosures. 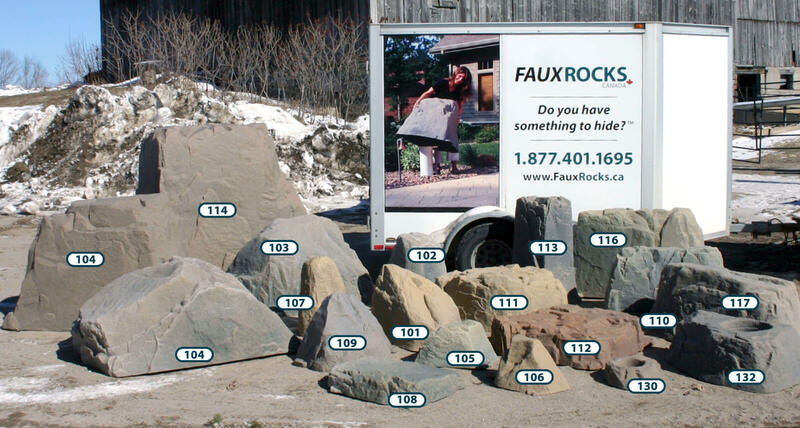 FauxRocks are artificial rocks that can be used to conceal a variety of different items in your garden and landscape. With our large variety of available sizes and shapes we are sure to have the right rock for your application. You’ve got something to hide. 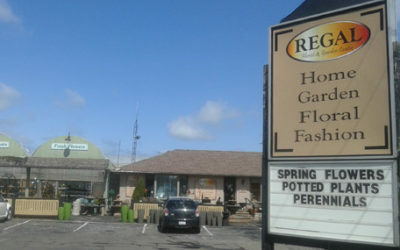 Your landscaping project is almost finished and you wish you could do something about the well head or pipe that sticks up right in the middle of your flower garden or perhaps an unsightly septic cover draws all the attention. Choose from our fake rock models! Lightweight, extremely durable and with a natural look that will blend in with your existing landscape. 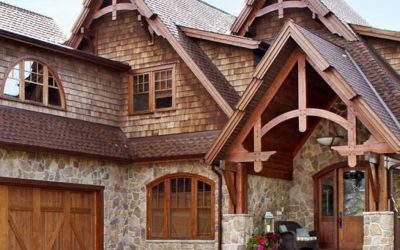 If you don’t know which model to choose, take a look at our inspiration page to see which fake rocks are appropriate for your needs. 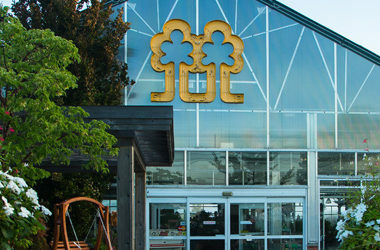 We have over 40 Canadian dealers in our extensive national dealer network. Check to find a dealer near you! 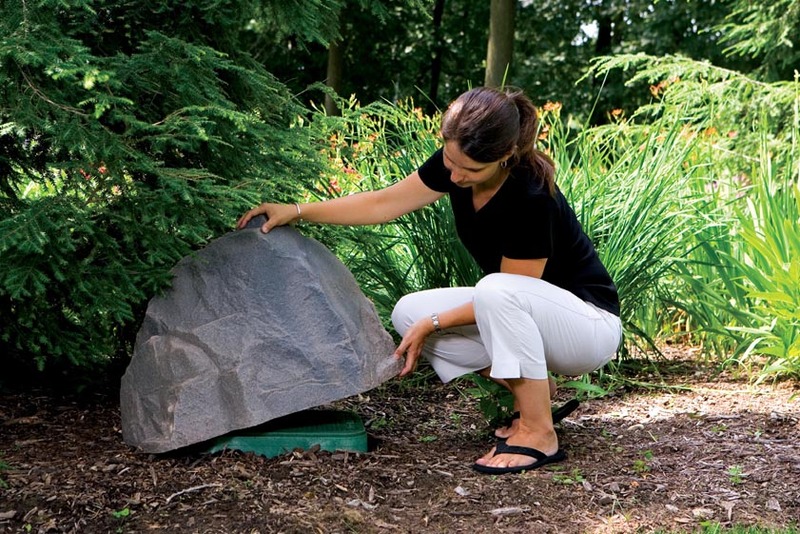 With a wide range of shapes and sizes, our fake rocks will help you cover up unsightly objects in your yard. Dekorra Products Rock Enclosures can be used to conceal a variety of different items in your landscape. Fake Rocks in Various Shapes and Sizes! Our fake rocks come in a variety of shapes and sizes. From small to medium to large, we have fake rocks that will cover up almost anything.